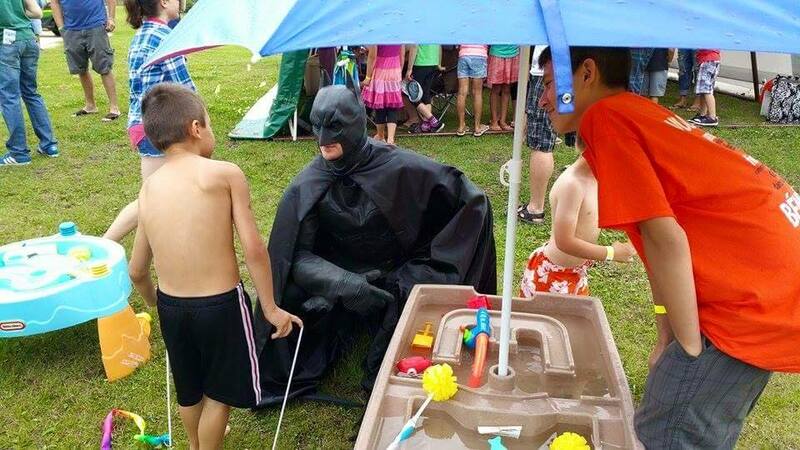 If you are planning a thrilling, high quality Batman party that your children will remember, then you have come to the right place. A Living Fairytale offers this ever popular character for kids parties and special events. 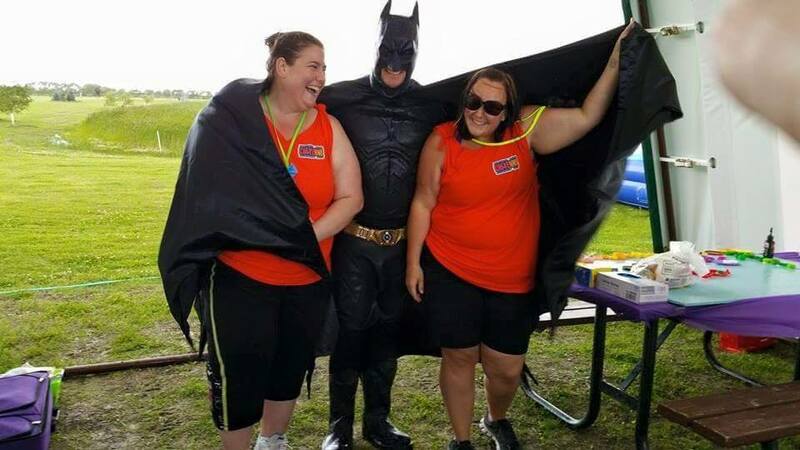 Our Batman is real to life and sure to captivate your kids imaginations. The moment he enters the room, you won’t help but notice the incredible detail and quality in his bat-suit, and your kids will be absolutely thrilled as this Caped Crusader engages them in an unforgettable super hero party experience. If your child loves the Dark Knight, make their next party or event spectacular by booking A Living Fairytale’s Batman character! Your kids will love every second of his super hero crime fighting training, games and activities. From his incredible entrance to his spectacular goodbye, Batman will make the entire experience perfect for you and your kids!